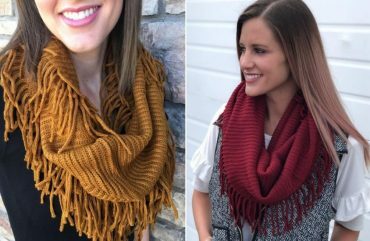 Ribbed Fringe Infinity Scarves – Only $8.99! 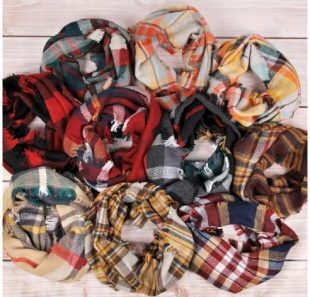 Plaid Infinity Scarves – Only $9.99! 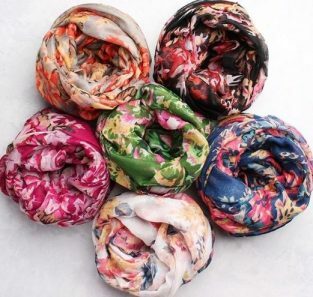 Floral Infinity Scarf – Only $4.99! 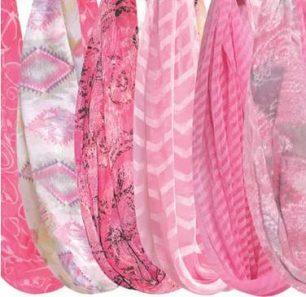 Pink Collection Infinity Scarves (Pack of 4) – Only $13.99! 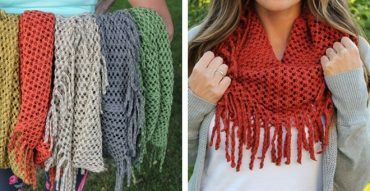 Fringe Infinity Scarves – Just $8.99! So cute!